Originally intending on starting independent practices, Dr. David Huffman and Dr. Julie Ballinger joined forces in November of 2013 when they realized that they shared the belief that every person deserves to love life, and that this could be accomplished by unleashing the potential already existing within all of us. As classmates throughout their graduate training, and now fellow adjunct professors at the University of North Texas, their shared belief in the potential within everyone at any time in life, inspired them to adopt "Guiding Compass" for the name of their practice. This name represents both their belief in the human spirit, and their commitment to accompany others journeying to discover their personal compass for navigating life's pathways. 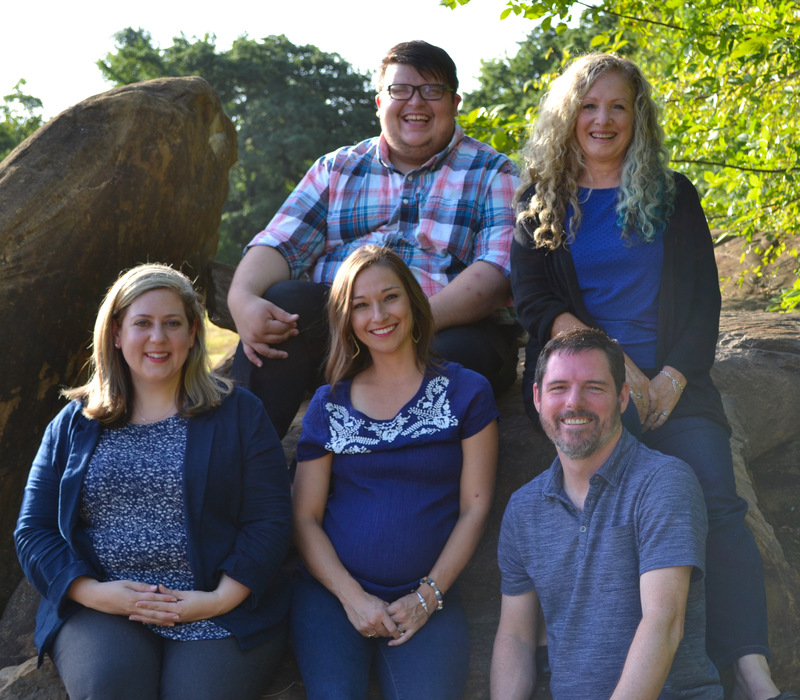 In April of 2014, Guiding Compass Counseling opened in Flower Mound, Texas to serve the larger north DFW area, including Highland Village, Lantana, Lewisville, Coppell, Carrollton, Corinth, Denton, Argyle, The Colony, and surrounding communities.